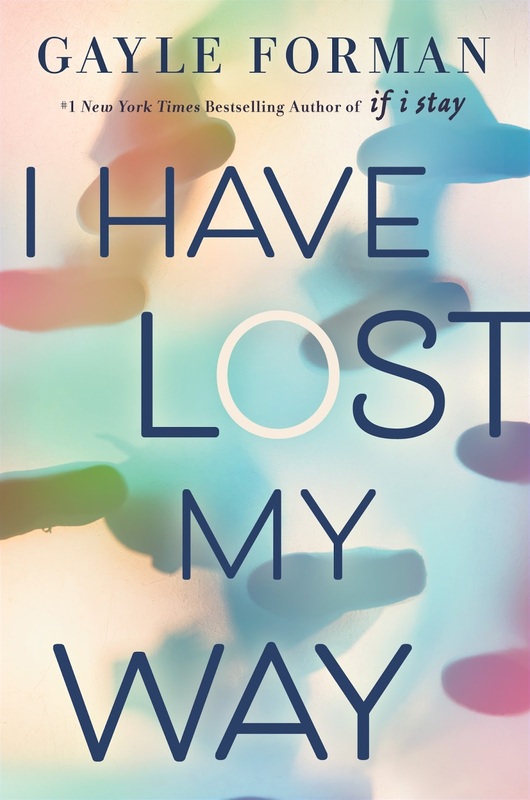 It is an incredible honor to be part of the blog tour for I Have Lost My Way. I've been excited to read this novel ever since it was announced, and Gayle Forman has successfully written something raw and real with this story. My review will be going up eventually, but today, I have the pleasure of sharing a mini-gift guide inspired by the three main characters - Freya, Harun and Nathaniel. 1. Songwriting journal | Music has always been a part of Freya's life for as long as she can remember. While she's currently struggling with the loss of her voice, I do think she'd still be unable to resist writing down lyrics for songs now and again, especially when she's trying to express all her feelings. 2. Water bottle | Nothing more important for a musical artist than to do their best to take care of their voice! It would be handy for Freya to carry around a bottle of water (or maybe even occasionally tea) to sip from when she's out and about. 3. Phone case | Freya uses her phone for plenty of things - keeping in contact with her mom, getting messages from her team, communicating with her fans, looking things up. It would be a practical gift to get her a phone case that's cute and functional. 4. USB flash drive | It would be a handy little thing to have a flash drive, as it can be used for a variety of purposes. While Harun does own one already, there's no reason to not get him another one since he'll be able to put it to good use whether for personal or professional reasons. 5. Pocket for phone case | Since Harun comes into the city every so often, it'd make sense for him to have one of these. It's a handy little way to keep your Metrocard, and maybe even a bank card easily accessible when you're commuting. 6. 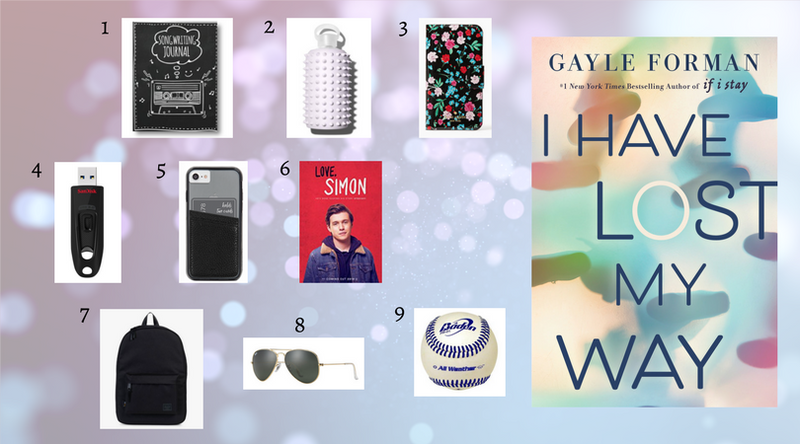 Love, Simon | I'm going to opt for movie tickets (though the book could also make a great gift). I think it would be something that Harun would find relatable (I know many others already have), and I genuinely think that he would enjoy the film from an objective standpoint because it's so good. 7. Backpack | Nathaniel would certainly be able to put a practical backpack like this one to good use. He'd be able to use it to carry his essentials on a daily basis and also use it for traveling. I just imagine him carrying something similar around while he's in NYC! 8. Sunglasses | Here's yet another thing that would make a practical gift. It would help protect Nathaniel's eyes from grit and dust, as well as harsh and bright sunlight. Plus, it'd just look cool too. 9. Baseball | I'm willing to be that Nathaniel would love to have a baseball (and possibly a catcher's mitt and cap too), because he played for his school team. It'd remind him of some good ol' days, and it'd encourage him to start playing again - whether for fun or for sport. Hope these mini-gift guides made these characters intriguing to you! You're not going to have to wait too long for the book to come out (it's out next Tuesday), but here's a little more about it. I got this as an ARC! I need to read it as soon as I get done with the one I'm currently on right now. Wonderful gift guide! Makes me feel like I know the characters before I even read them. I'm excited to get to it.